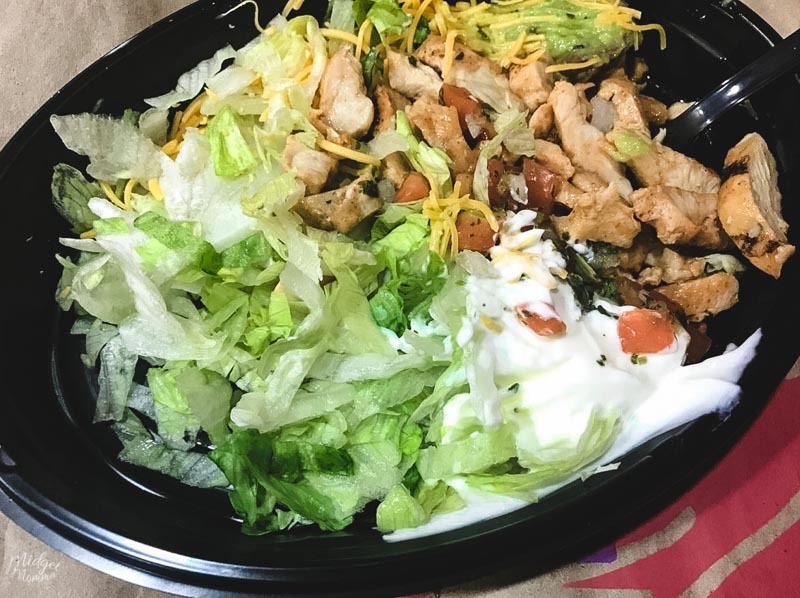 Ordering the Keto and Low Carb Taco Bell food items is really easy to do. 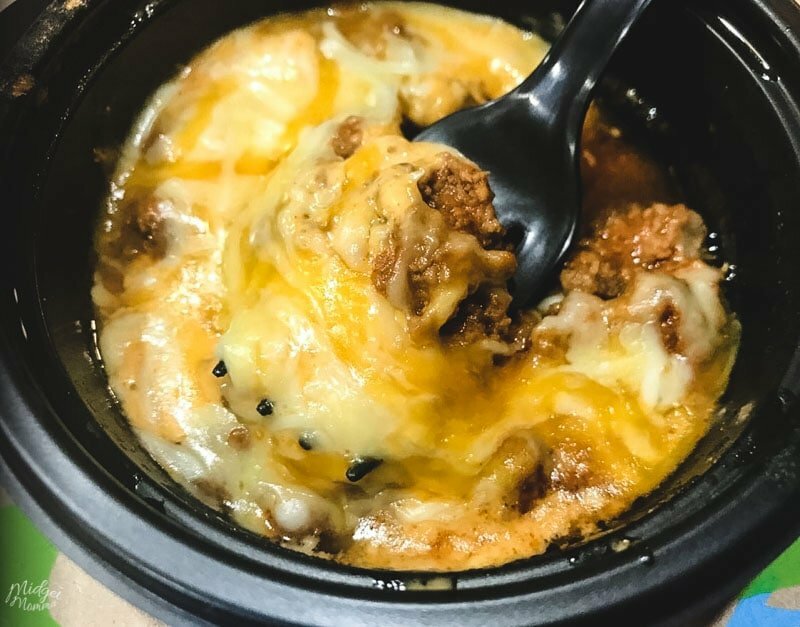 There are plenty of Taco Bell low carb and keto options that I have found to be easy to order and quite filling. Of course I am not going to suggest anyone eats fast food every day. Homemade, fresh meals will give you the best nutritional value for your meals. But to say or think anyone is ever going to not have a need to run thru a drive thru is crazy. I have 4 kids, we homeschool and I work from home. We also like to go on road trips. Telling myself I am never going to eat fast food, is just lying to myself. However when I am eating fast food, I make choices that go along with my low carb and keto eating. 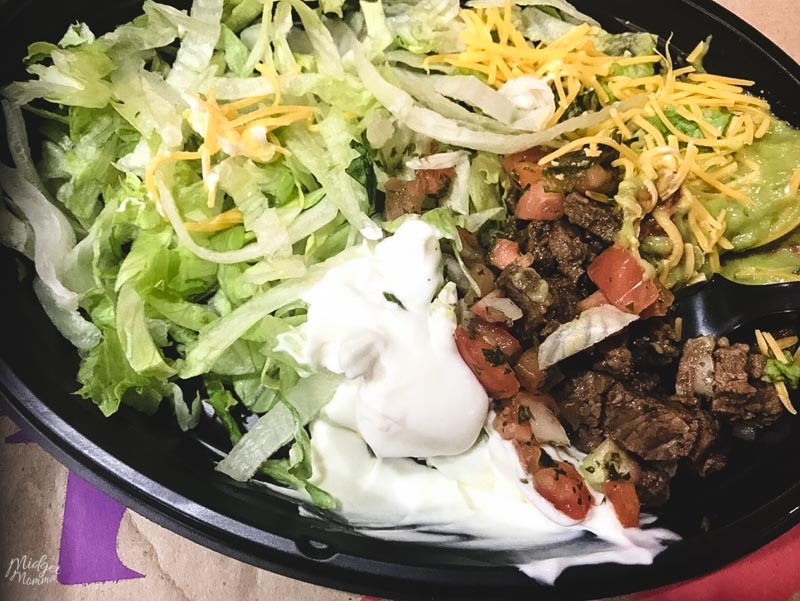 It might come as a bit of a surprise that it is easy to order Low Carb and Keto items at Taco Bell, since most of the things you would order normally come in a tortilla or a taco shell. 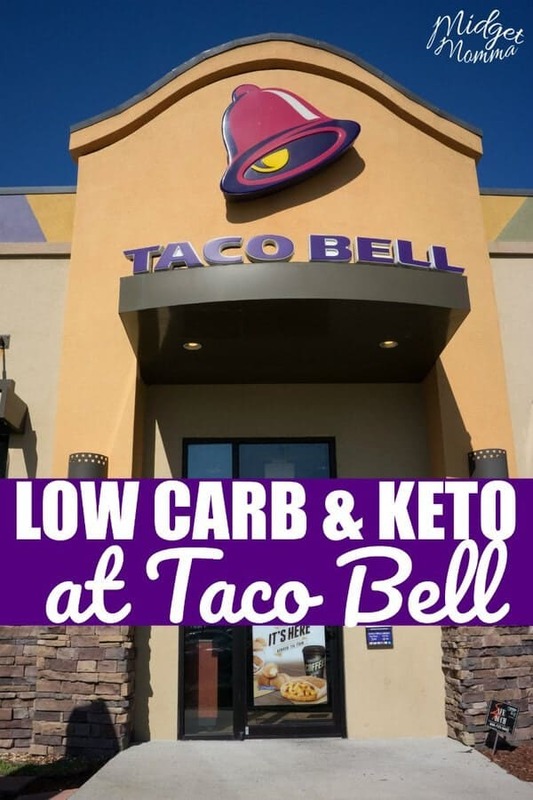 I have never run into an issue ordering keto or low carb items at Taco Bell. The hot sauces are 0 to under 1g carbs per packet at Taco Bell. These are great for adding more flavor to your meal. Mini Skillet – order with no potatoes. You can opt to add bacon, steak or guacamole, which will add to the carbs and calories ect, however it will make it more filling. If you’d like to save even more carbs, the guacamole, sour cream and lettuce each add a carb to the power bowls. When it comes to carbs in the proteins, the “Fire Grilled Chicken” seems to be the lowest, and the seasoned beef is the highest. I am going to say do NOT skip the lettuce, it will be quite unfilling, and if you are a bigger eater then I suggest getting double the meat in your bowl. In fact when I have ordered this, and asked for no beans and no rice and asked for extra lettuce I had no extra charge. But that might vary on location. If you are wanting to add more fat to your meal, ask for extra cheese. They do charge extra when you get extra meat, and it is $2-$3. It is also important to note, that the sour cream is low fat sour cream. Steak Power bowl with no beans, no rice, with cheese, sour cream, pico de gallo, guacamole. Nutrition Information: 7g net carbs, 16g fat, 20g protein. Ground Beef Power bowl with no beans, no rice, with cheese, sour cream, pico de gallo, guacamole. Nutrition Information: 6g net carbs, 15g fat, 21g protein. Chicken Power bowl with no beans, no rice, with cheese, sour cream, pico de gallo, guacamole. Shredded Chicken Power bowl with no beans, no rice, with cheese, sour cream, pico de gallo, guacamole. Again I am going to say do NOT skip the lettuce, it will be quite unfilling, and if you are a bigger eater then I suggest getting double the meat in your bowl. Chicken Power bowl with no beans, no rice, with cheese, sour cream, guacamole. Nutrition Information: 5g net carbs, 15g fat, 21g protein. Steak Power bowl with no beans, no rice, with cheese, sour cream, guacamole. Shredded Chicken Power bowl with no beans, no rice, with cheese, sour cream, guacamole. Ground Beef Power bowl with no beans, no rice, with cheese, sour cream, guacamole. If you are feeling adventurous when you are ordering you can order sides of things and ask them to put it all in one bowl. For example ordertwo sides of grilled chicken, two sides of shredded cheese, two sides of pico de gallo, and two sides of guacamole and ask them to put it all in the same bowl. This is not a menu item, but it will come out with more food and cheaper then ordering the power bowls. 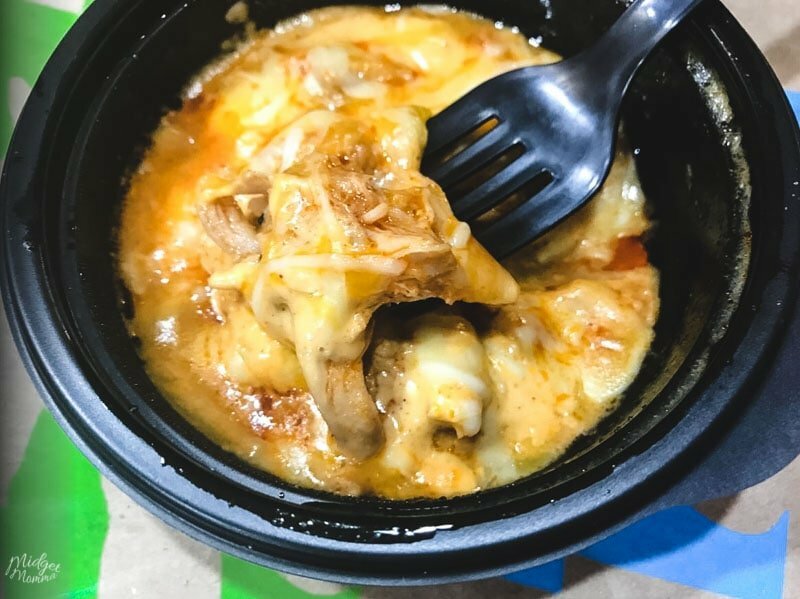 Shredded Chicken Quesadilla in a bowl – no tortilla. Nutrition Information: 1g net carbs, 6g fat, 9g protein. Ground beef Quesadilla in a bowl – no tortilla. Nutrition Information: 1g net carbs, 7g fat, 9g protein. 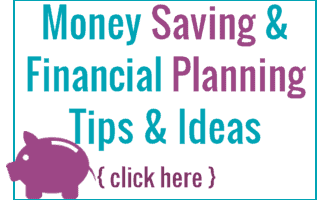 Be sure you also check out these other Keto Shopping lists to help you stay stocked up on all of your Keto and Low Carb needs! Low Carb Shrimp Recipes. – If you love shrimp then you are going to love these tasty low carb shrimp recipes with everything from baked shrimp to fried shrimp and more!